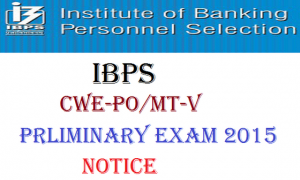 Check Here IBPS CWE-PO/MT-V Exam Date-Venue-Timing Changed for West Bengal State www.ibps.in :- IBPS (Institute of Banking Personnel Selection) has changed venue / session /time of Preliminary Online Examination Due to unavoidable circumstances (Municipal General Elections in West Bengal). 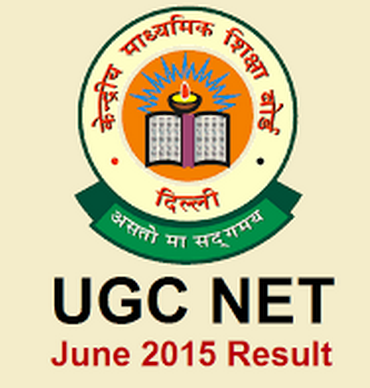 Now You can get the revised hall tickets/admit cards in which the exam date and venue. Candidates can download their hall tickets from it’s official website www.ibps.in. Now IBPS is going to conduct the PO/MT-V CWE Preliminary Exam 2015 in October Months. IBPS has released the notification for the recruitment of Probationary Officer/ Management Trainee posts. According to the resources there are large no. 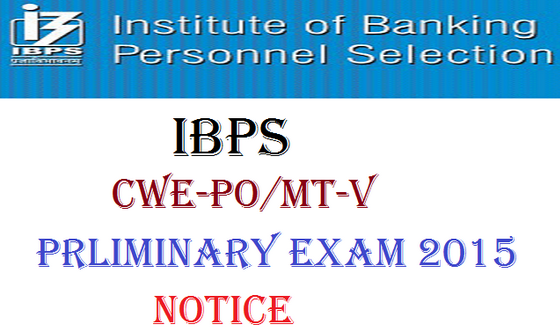 of Candidates have applied for IBPS CWE PO/MT-V 2015 online preliminary examination. 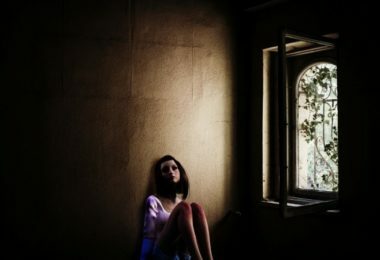 But this time the venue/Time/session of preliminary online examination has been changed by IBPS of West Bengal, now which is going to held in Months October 2015. All the candidates can download their admit card for IBPS CWE PO/MT-V 2015 from official website, which is mention on above paragraph. 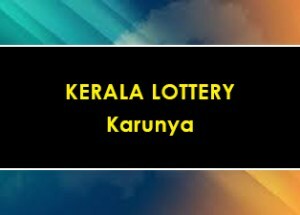 To Get all updates Stay Tuned with us. You can follow us on Facebook,Twitter, Google+ & Youtube to get more news.